The Swedish are incoming with Anderstorp! 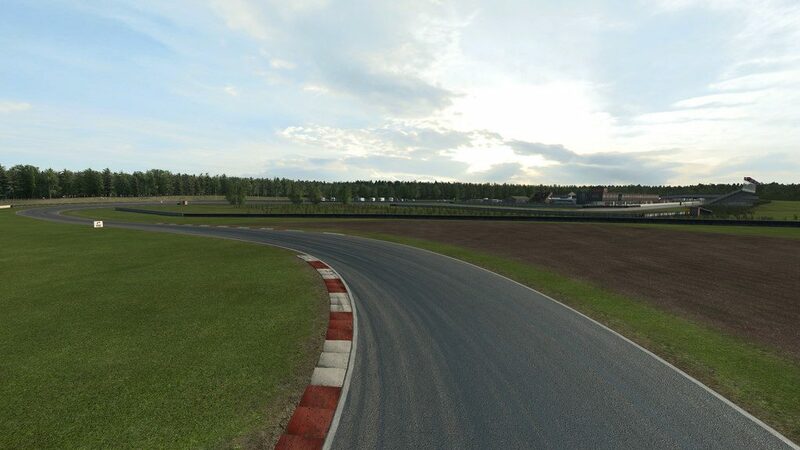 A personal favorite of mine, Anderstorp is on its way to Raceroom. This is no surprise for those of us who trawl through patch notes like they feed some kind of nerdy addiction to tiny detail. 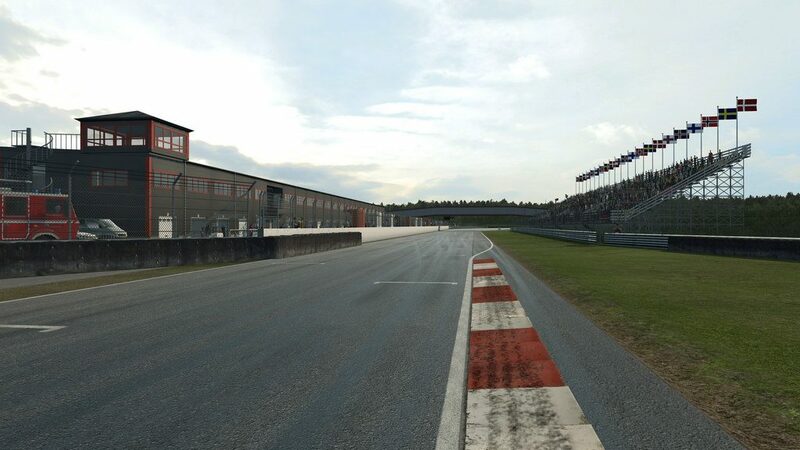 This circuit is absolutely perfect for a huge range of vehicles from touring cars to open wheelers. 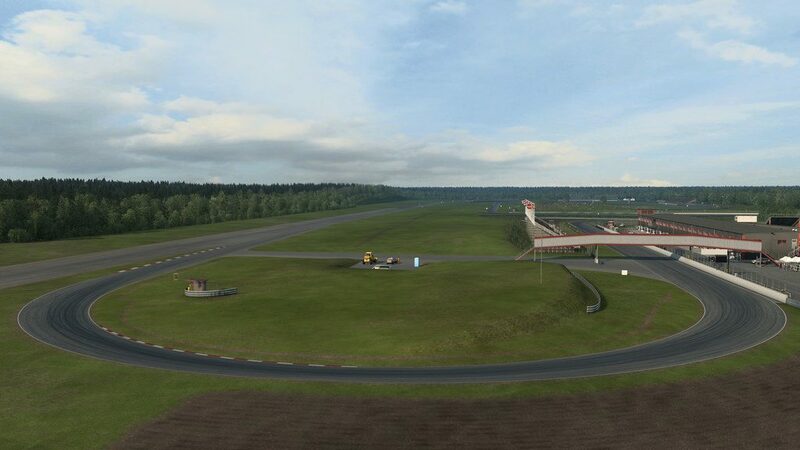 It’s long straight that uses part of a 980 meter runway and fairly flowing nature naturally produce tight racing. The track boasts a history of F1, GT1, GT3, STCC and WTCC. 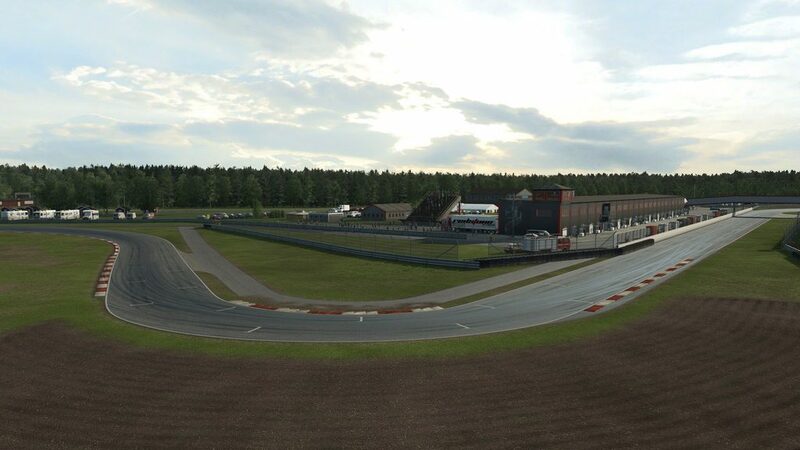 Sector 3 are going to provide Anderstorp in two variants. The GP and south layouts. Taylor made for Touring Car classes and smaller open wheel type vehicles. How great does it look?! 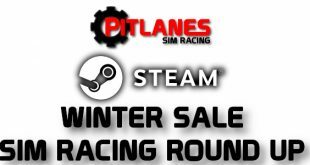 What do you think to all of the content coming to Raceroom? Have your say in the comments below!